FAYETTEVILLE, Ark. 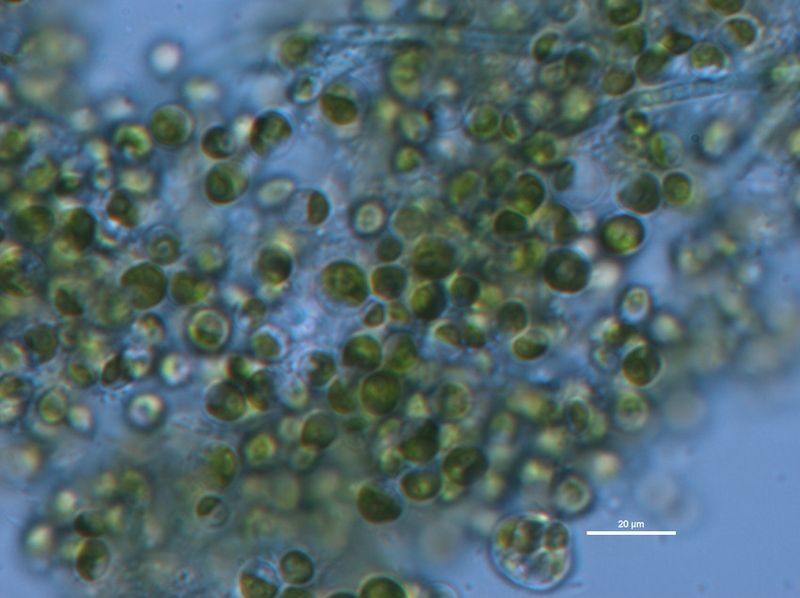 – Environmental engineers have discovered that Chlorella vulgaris, a single-celled fresh water algae species, effectively removes pollutants from wastewater even at fluctuating levels, making it an effective tool for wastewater treatment. The study, published recently in Water Environment Research, indicates that Chlorella vulgaris continues to remove harmful elements like nitrogen and phosphorous from wastewater even after one type of pollutant is depleted. Some algae require both nitrogen and phosphorous to be present to function, which can limit its effectiveness in wastewater treatment. Wastewater quality fluctuates dramatically, which makes it difficult to initiate and maintain algae growth for treatment. Zhang’s study now shows that Chorella vulgaris could survive even in the absence of either nutrient. 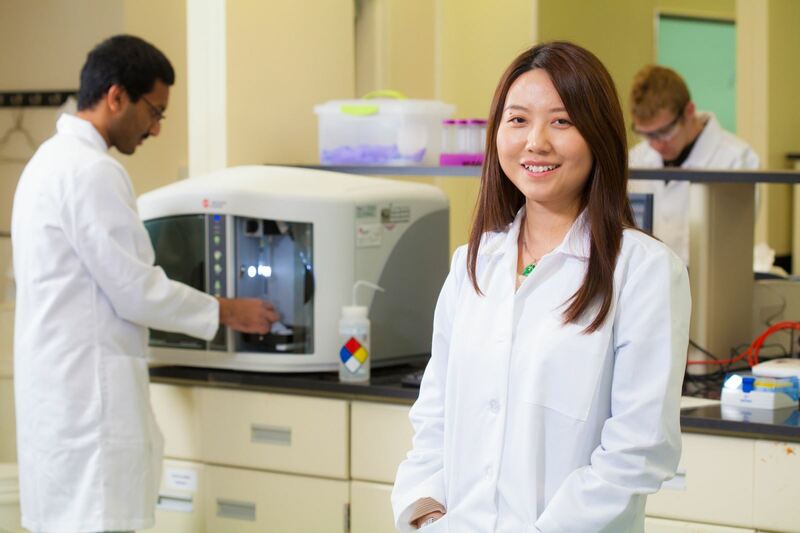 Zhang worked with John Chamberlin, doctoral student in the environmental dynamics program, and Kristen Harrison, an undergraduate honors student in the Department of Crop, Soil, and Environmental Sciences. The researchers grew the algae in synthetic wastewater under several nutrient-limiting conditions and in effluent from two wastewater treatment plants. They found that Chorella vulgaris removed both nitrogen and phosphorous after secondary wastewater treatment, in all levels or ratios of nutrients tested. The research is funded by the Arkansas Biosciences Institute and the University of Arkansas Doctoral Academy.